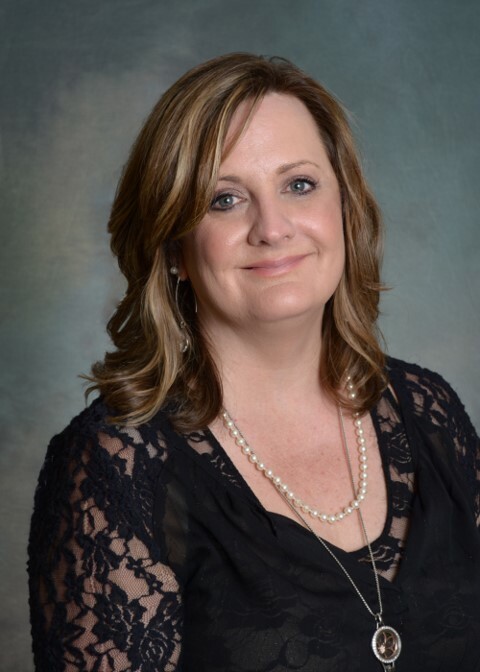 Robin Taylor McLendon, Practice Administrator at Union General Hospital, Inc., has earned the professional designation of Certified Medical Practice Executive (CMPE) by the American College of Medical Practice Executives, the certification entity of the Medical Group Management Association (MGMA). The designation of CMPE demonstrates that Robin has achieved board certification in medical practice management. Her skill sets include business operations, financial management, human resource management, information management, organizational governance, patient care systems, quality management and risk management. Robin is also a Certified Professional Coder and a Certified Professional Medical Auditor. Although Robin has spent most of her 25 year career in health care management in the metro Atlanta area, she has deep hometown roots in both Towns and Union Counties with family dating all the way back to the 1830s from the Taylor and England families who were among some of the very early settlers. Robin spent many summers in Towns and Union Counties. Robin has been with Union General Hospital, Inc. for two years this coming June. Robin works closely with hospital administration and oversees growth and operations of clinics owned and operated by Union General Hospital. It is her goal to continue bringing exceptional health care services to a community she loves.